Why should girls have all the fun? The groom and his gang need to look their best too. Men, head to Masterpiece in Wonderland in Camp for customised outfits and fit perfectly in them too. From shaadi-ready sherwanis to formal shirts, Masterpiece offers you to make apparel form scratch. Their selected yet variant collection of fabrics, allows you to pick out the classiest and the most stylish materials for your outfit. The way they work is that you can either pick one of the fabrics in the store, which starts at INR 500. Or you can provide them with your material and get it just stitched. You can also provide them with a design of your choice; or choose to sit and brainstorm with their masterji for the perfect sherwani. The stitching for Indian clothing starts from INR 2,000 and for suits it starts at INR 1500. 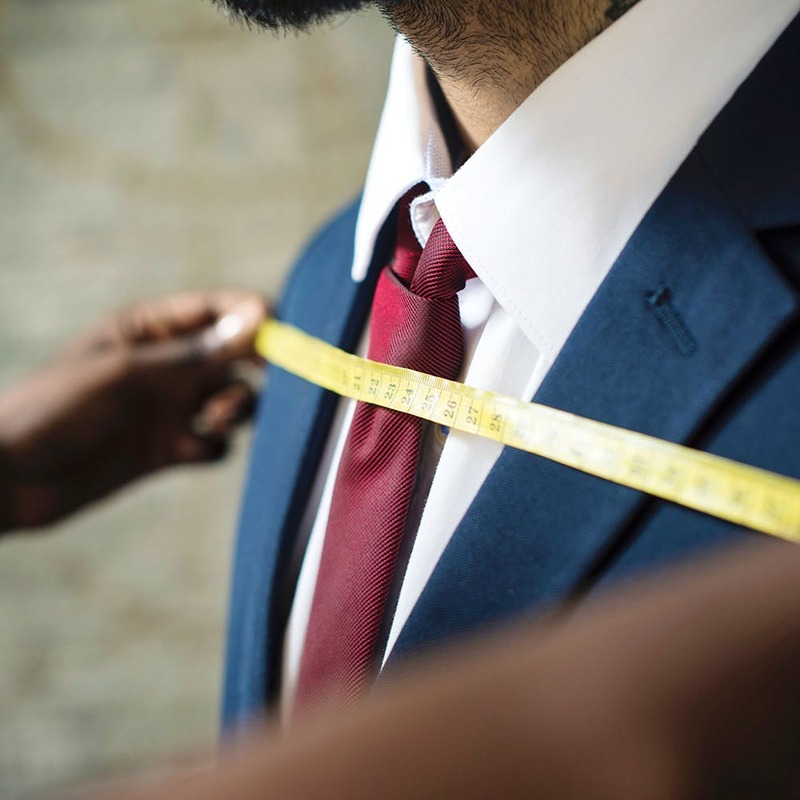 Before you decide to get a custom-made outfit, we suggest you have a design ready in your mind.